Our Low Season rates vary anywhere from $110 to $140 Canadian Dollars (CAD) per day depending on the length of rental and seasonal demand. Our High Season rates vary anywhere from $150 to $175 CAD per day depending on length of rental and seasonal demand. What comes with my Campervan Rental? Our goal is to make sure that you have an excellent and comfortable road trip and camping experience. That why we strive to include everything we think you'll need with our base Campervan rentals without the need for additional add-on items or surprise costs. We offer a variety of different mileage options for lengthier trips to accommodate anything from a few extra kilometers to unlimited kilometers . Let us know how far you're planning to go, and we'll do our best to figure out the most economical rate option for your trip. Our standard insurance option includes full collision coverage as well as 2 Million in 3rd party liability. You can also use your own insurance free of charge (requires verification of coverage). Trick out your rental with some of our extra accessories. 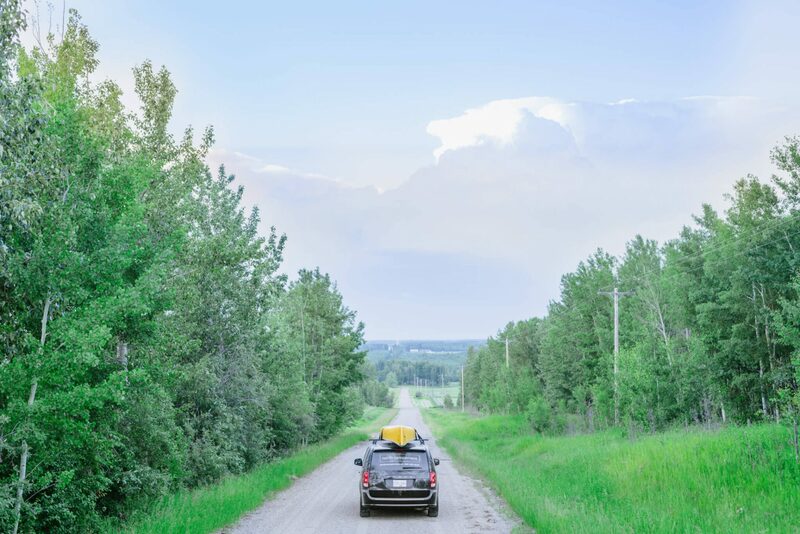 We offer roof top tents (sleep an additional 2 adults on the roof of the vehicle) and stand alone tents (sleep 3 adults), as well as canoes, stand up paddle boards and rooftop carriers. © 2019 North Campervans Inc.